Regular customers and first time guests alike always marvel at the diversity of specimens housed within our greenhouse. It’s the first thing offering of specimens people encounter after passing through our gift shop and naturally we want to make an amazing first impression. 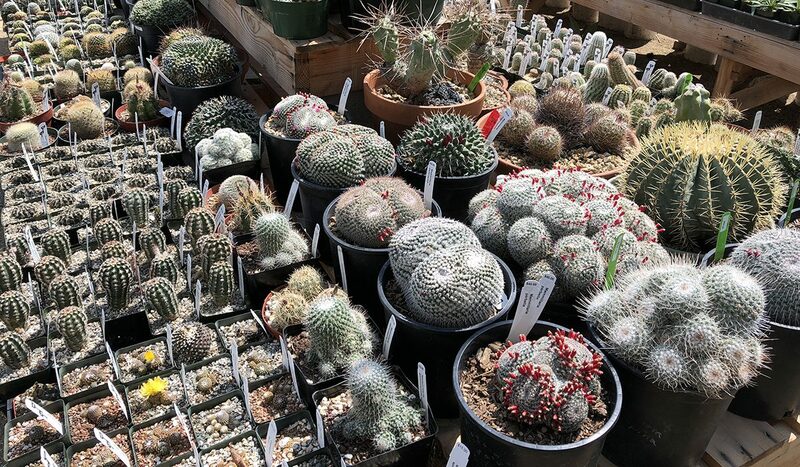 Lately we’ve received so many new plants the greenhouse has literally been filled to capacity with a range of massive caudex specimens, exotic cacti, staged beauties, and more. Words alone won’t do the scene justice so just scroll through the following photos and see for yourself what you need to come see in person. ← What to do With All These Cuttings?